Read-out Instrumentation Signpost: Protecting PSUs in harsh conditions. PULS Power DIN rail power supplies are inherently robust and deliver high efficiency, reliability and long service lifetime even under challenging ambient conditions. However, these properties can be diminished, especially in tough ambient conditions, for example high air humidity with a great deal of condensation and a concentration of conductive particles in the environment, where the attraction of dust particles may be due to electrostatic charge, etc. 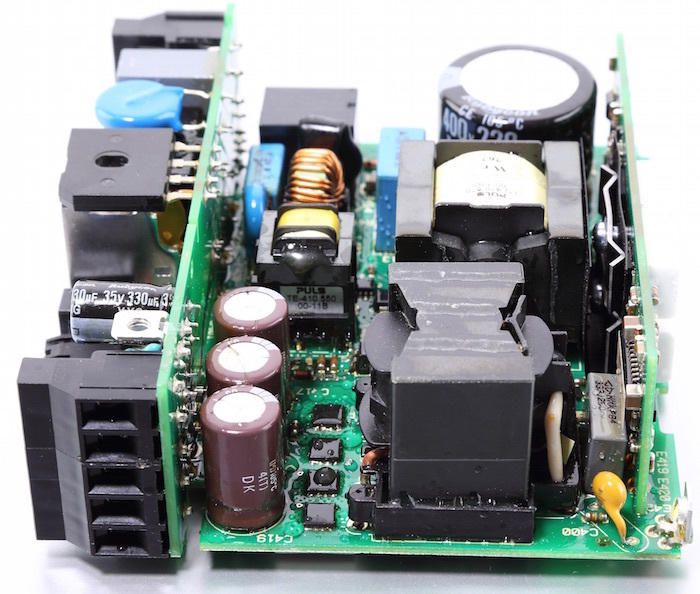 To ensure long-term reliability of a customer’s system under such conditions, power supplies with conformal-coated PCBs are recommended. Typical applications for conformal coated DIN-Rail power supplies includes systems with fan cooling, paper manufacturing and processing, agricultural operations, use in subtropical regions and protected outdoor, railway applications and construction vehicles. 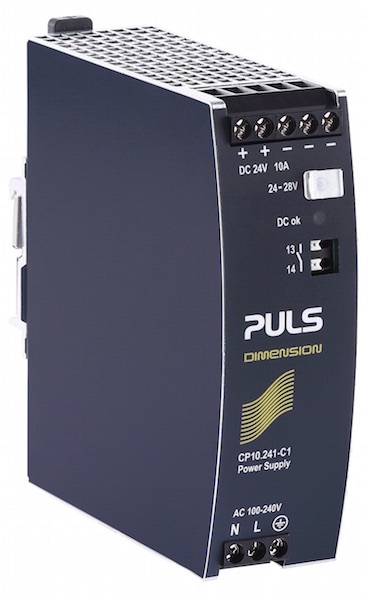 PULS offers conformal-coated versions of all DIN rail power supplies, N+1 redundancy power supplies, DC/DC converters and DC-UPS/buffers. 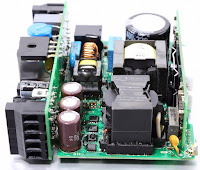 Many users who have experienced failures of conventional power supplies in their systems have already benefited installing from these conformal-coated devices and have been able to increase their system reliability. A conformal-coated PCB prevents short-circuits that may be caused by particle deposits or moisture. Problems caused by corrosion on the conductor paths, components and solder joints are also overcome maintaining the excellent characteristics of the devices in terms of efficiency, reliability and lifetime. To give users the best possible end result, PULS uses a special coating method based on a selective coating with a protective liquid film. This coating method is neither the traditional spray nor dip technology. Compared to these traditional methods, selective coating is far more precise and delivers faultless results with a constant level of quality. The protective coating is applied as a thin layer of film. This eliminates any air pockets, which can occur with the wet spray method. Selective coating also prevents droplet formation which may result in uneven layers common when using dip coating. The exact coating process is digitally stored for each coated PULS product. The programming controls the targeted application of the coating on the defined PCB areas, leaving out components that do not need to be coated and ensuring total repeatability of protection. The thickness of the coating layer always remains uniform. In addition, no masking is required to cover the components for this process.